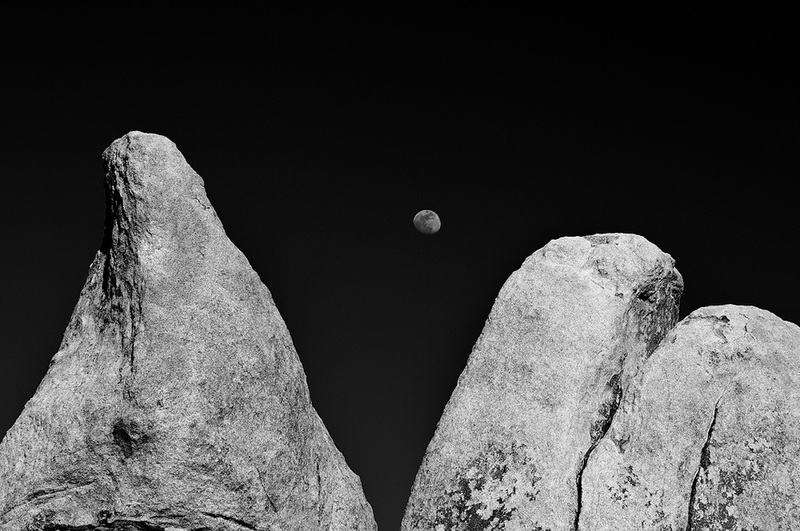 These images were created on my first trip to Joshua Tree, NP. Once upon a time, JP Caponigro, I believe, described JT as being a place designed by Dr. Suess. The Park is at once magical, whimsical, and inspiring.